Randy Dellosa: SINO ANG PSYCHOPAT SA DALAWA- SI BATMAN O SI JOKER? SINO ANG PSYCHOPAT SA DALAWA- SI BATMAN O SI JOKER? The word "psychopath" is apparently this month's psychological buzzword. (1) Ano ba ang psychopath? (2) Ano ba ang pinagkaiba ng psychopath sa sociopath? * Psychopaths and sociopaths are people with CRIMINAL MINDS. They differ however in two significant aspects: their personality traits and the manner by which they commit crime. * The PSYCHOPATH has a charming personality and is therefore easily liked and even admired by many. His style of breaking the law is organized, meticulous, deceptive, and discreet such that he won’t easily get caught. Pinagpaplanuhan niya ng mabuti ang paglabag sa batas. 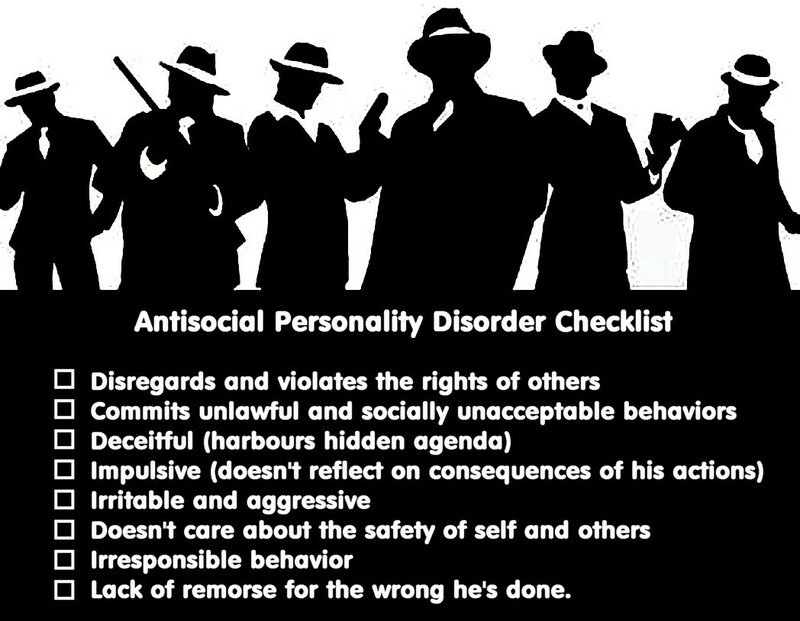 * The SOCIOPATH has a moody and unstable personality, prone to bouts of anger and rage. His style of breaking the law is impulsive and poorly-planned such that he can get more easily caught. Padalos-dalos ang paggawa niya ng krimen. * Some criminals have MIXED psychopathic and sociopathic tendencies. 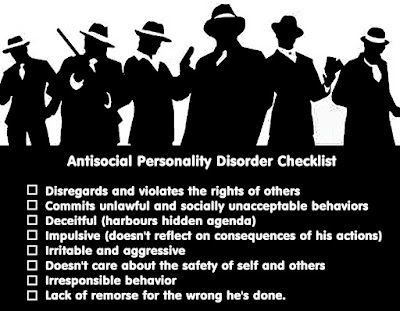 * Rather than classifying criminals as psychopaths or sociopaths, psychologists diagnose criminals as having “ANTISOCIAL PERSONALITY DISORDER (APD).” The word “antisocial” here means that they violate socially and legally acceptable norms of society. As for the Joker, he is moody, unstable, and impulsive. Hence, he is unmistakably a sociopath. In fact, he actually enjoys being a criminal. While the Batman? Poor Batman! This dark knight is “emo” to the max. He suffers from (1) post-traumatic stress disorder, (2) major depression, and (3) obsessive-compulsive personality disorder. So, while the Joker needs to be incarcerated for life in a maximum security prison, the Batman is trapped in an inner prison which he shares with emotional demons that haunt him. What the Batman needs is intensive psychotherapy to liberate him from the anguish he has been harbouring through the years. Well, that’s all for now, folks. I hope you learned a thing or two from this article. Take care now and have a good evening! P.S. Mag-ingat kayo ha sa mga psychopat at sociopat sa tabi-tabi! Are you looking for a part-time or full-time home-based work?